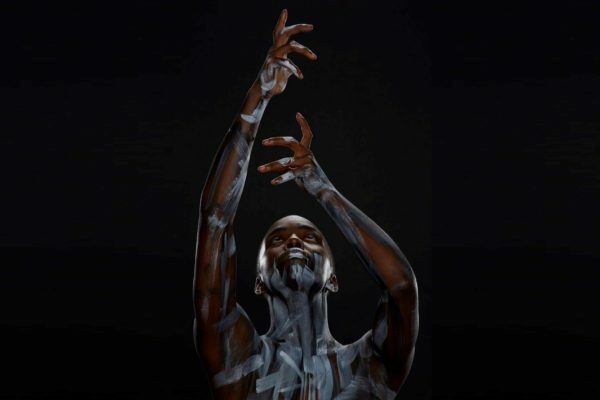 Winter is coming: Joan Clevillé Dance’s second full-length show heads north on a journey of discovery. 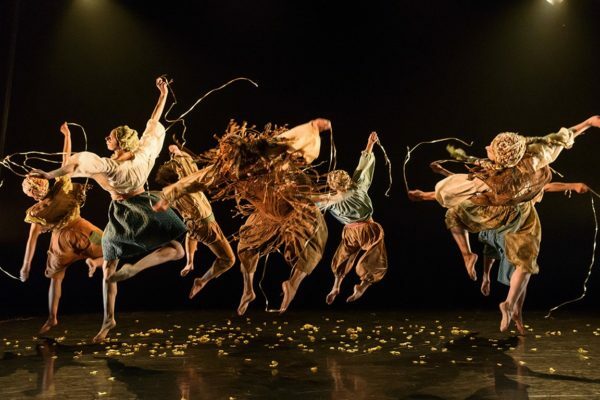 “Led by feeling and emotion”: Rachel Elderkin admires Bawren Tavaziva’s richly expressive and highly personal new show at Sadler’s Wells. “Does the work think we care? 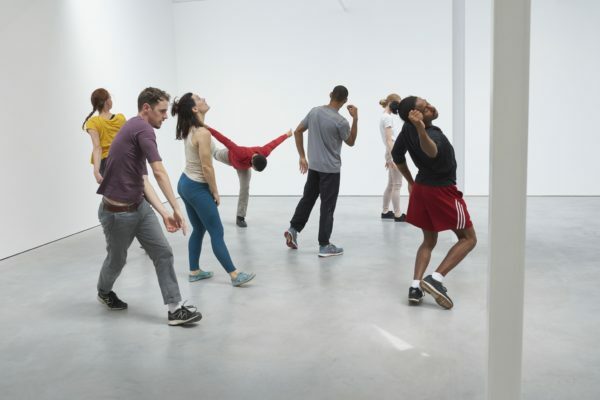 Does it care if we care?”: choreographer Joe Moran’s evening of minimalist dance performances and installations. 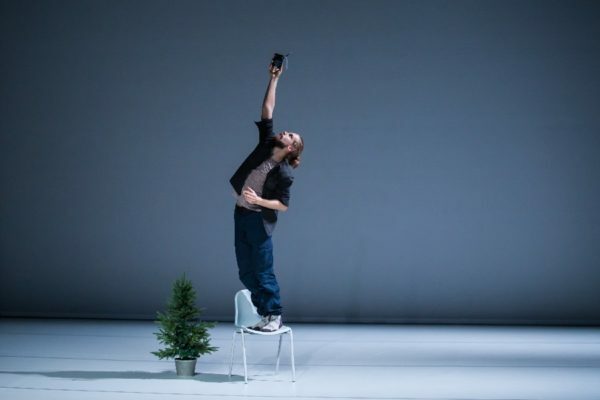 “The strength of this programme lies in the works that present something fresh and exciting”: Rachel Elderkin reviews Carlos Acosta’s new dance company. 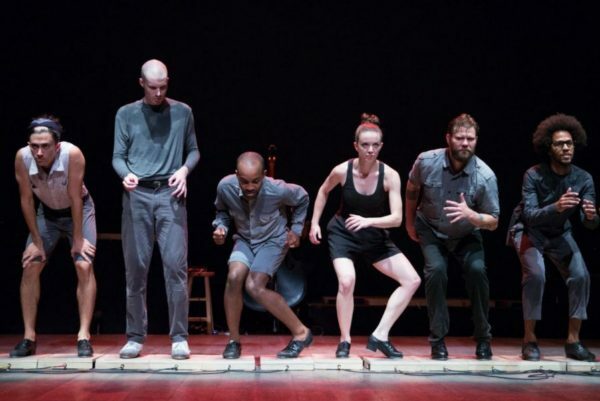 “The tech doesn’t detract from the tap”: Anna Winter reviews the “strange and subtle” joy that is Dorrance Dance’s technologically and technically innovative ETM: Double Down. 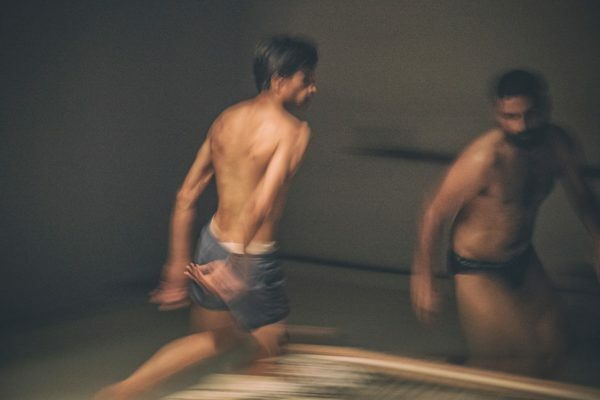 Full of complexity and nuance: Bridget Minamore is moved by Mandeep Raiky’s two-person dance piece exploring the criminalisation of homosexuality in India. 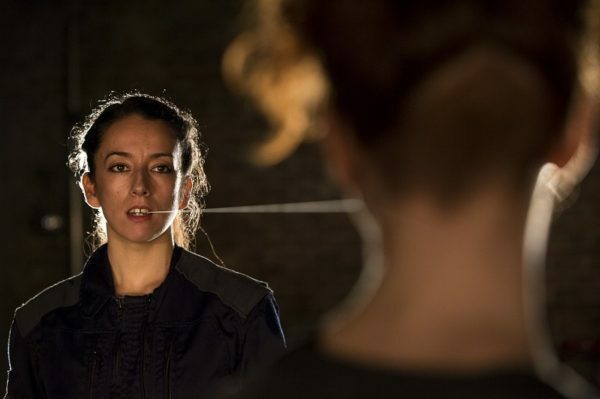 The universe will deliver: Chris McCormack is mesmerised by Maria Nilsson Waller’s “absorbing” new work at Dublin Dance Festival. 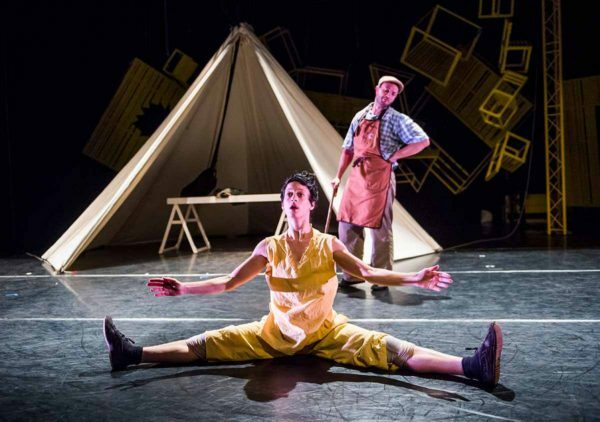 A highly original, thoroughly rollicking ninety minutes: Lorna Irvine enjoys Jasmin Vardimon’s multi-faceted dance adaptation of this classic children’s story. 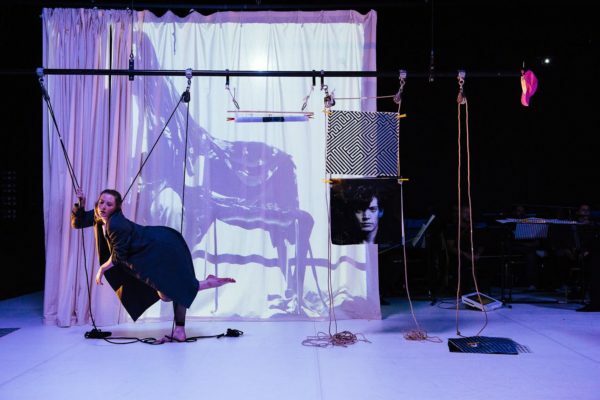 A superbly danced and successful piece of storytelling: Anna Winter examines Northern Ballet’s new show about the 18th-century Italian philanderer and his remarkable, reprehensible life. 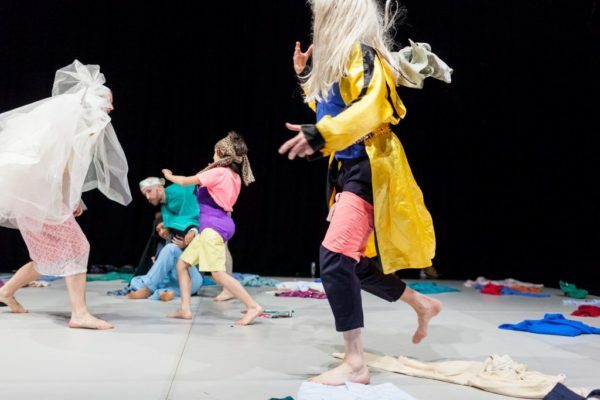 Beautiful images of growth, change and rebirth: Andrew Edwards is mesmerised but left cold by Fleur Darkin’s eclectic Scottish Dance Theatre show at Tramway. 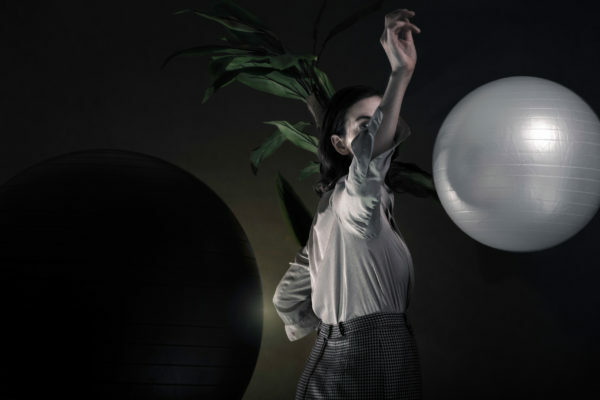 And we wait: Andrew Edwards is both excruciatingly bored and enormously impressed by Margrét Sara Guðjónsdóttir’s inertia-ridden show.